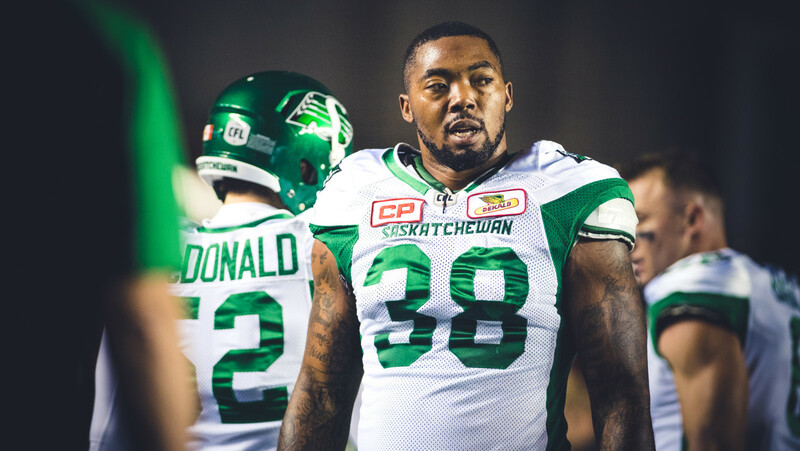 REGINA — Saskatchewan Roughriders defensive end Eric Norwood has retired after four seasons, the team announced Tuesday. Norwood, an international from Acworth, Ga., played 44 career regular season games through four CFL seasons — three with the Ticats and one with the Riders — totalling 124 defensive tackles, 24 quarterback sacks, two interceptions and five forced fumbles. The 28-year-old signed with the Riders as a free agent in May, 2016 after recording 24 sacks over three seasons with the Tabbies, including a career-high 13 in 2014. In 2016, coming off a season-ending injury a year ago, Norwood played two games for the Riders, recording one defensive tackle on Oct. 7 vs. Ottawa. He was named an East Division All-Star following the 2014 season.